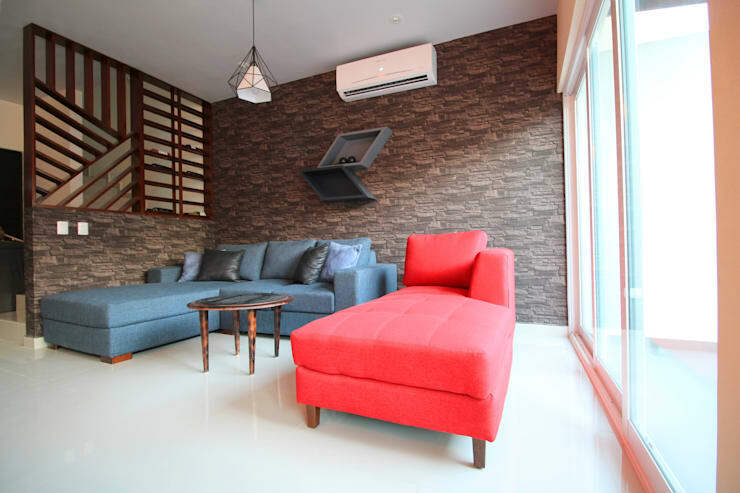 With the pressures of urbanisation and the tendency of most modern people to opt for simpler lifestyles with less clutter, homes have also become all the smaller in size. This naturally implies that the average size of each room of a house has also been reduced. It is no different when it comes to the living room. Don't get us wrong, we fully believe that there is a multitude of benefits to living in small spaces, such as cutting down on your carbon footprint, saving on rent, and having to clean less. 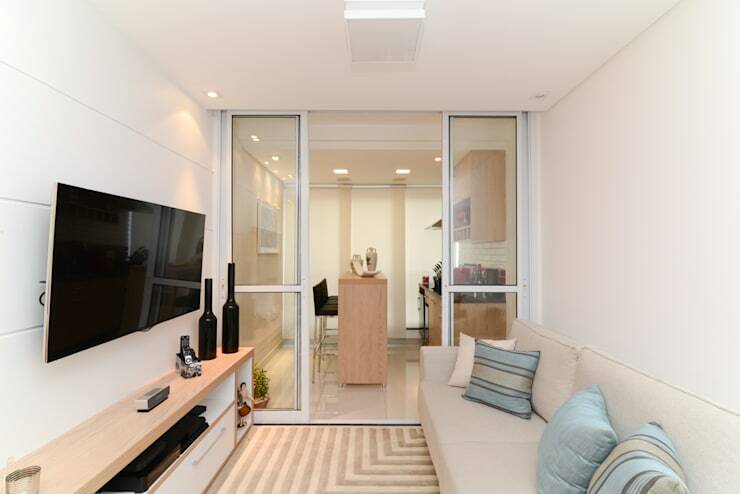 We just know that compact living spaces also come with its own set of challenges. When we have a smaller space to live in, we need to carefully plan how to store and arrange all of our possessions, and we may not have as much opportunity to achieve the decor scheme of our choice. 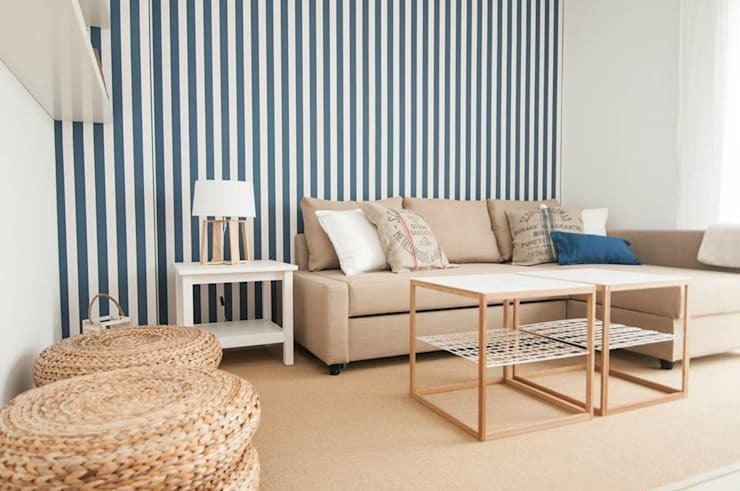 This is why we decided to bring you a list of examples that are sure to inspire you in making the best out of your small living room. It's all about how you use what you have been given, and these proposals model options. 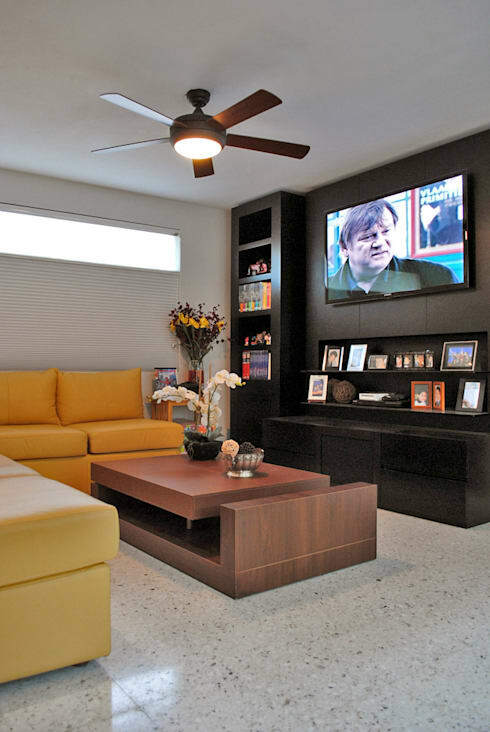 In this living room, the designers took advantage of the walls as much as possible by suspending a television and developing loads of storage space instead of too much furniture. 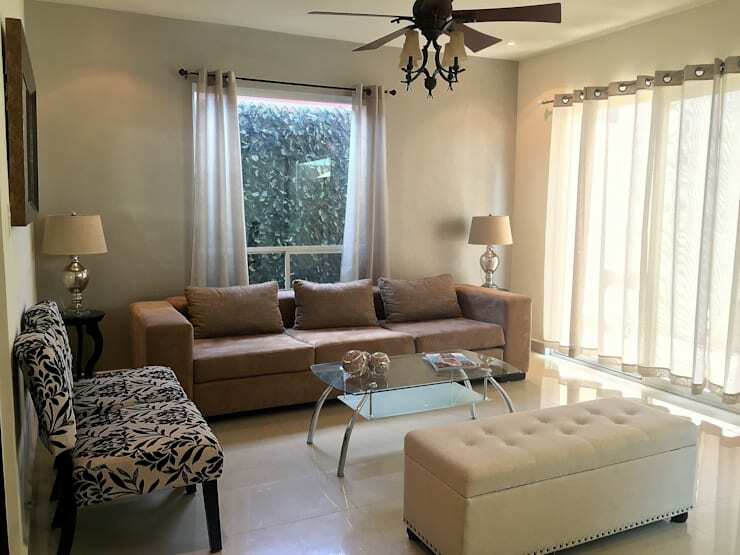 Opening up the living room to other areas of the house will not only enlarge the sense of space, but will also allow natural light to flow more freely. 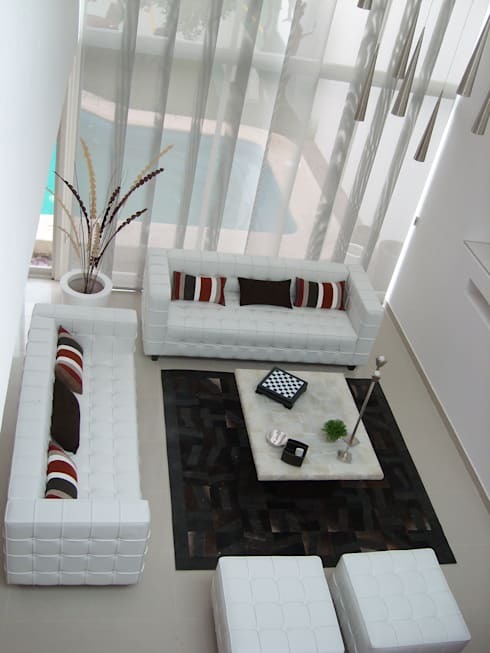 White is always more suitable for small spaces, as it makes things look larger. 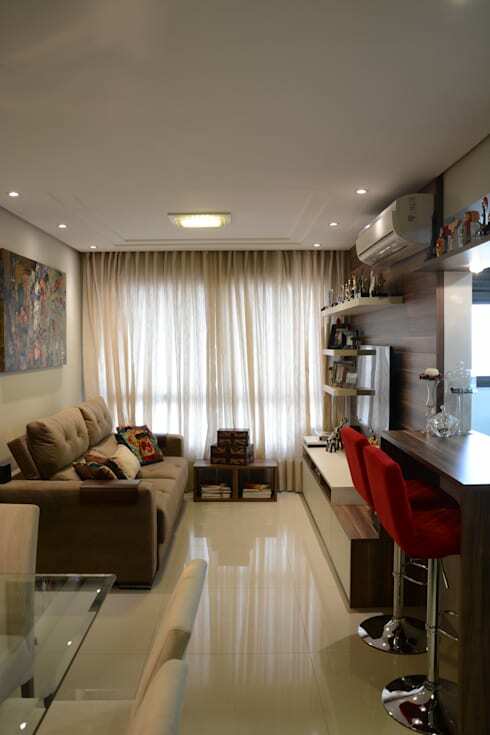 Neutral colours function much like whites, in the sense of expanding visual space. Painting one panel in the room in a bright colour, while the rest remains neutral, will make the space more interesting without having to add any more objects that take up moving room. 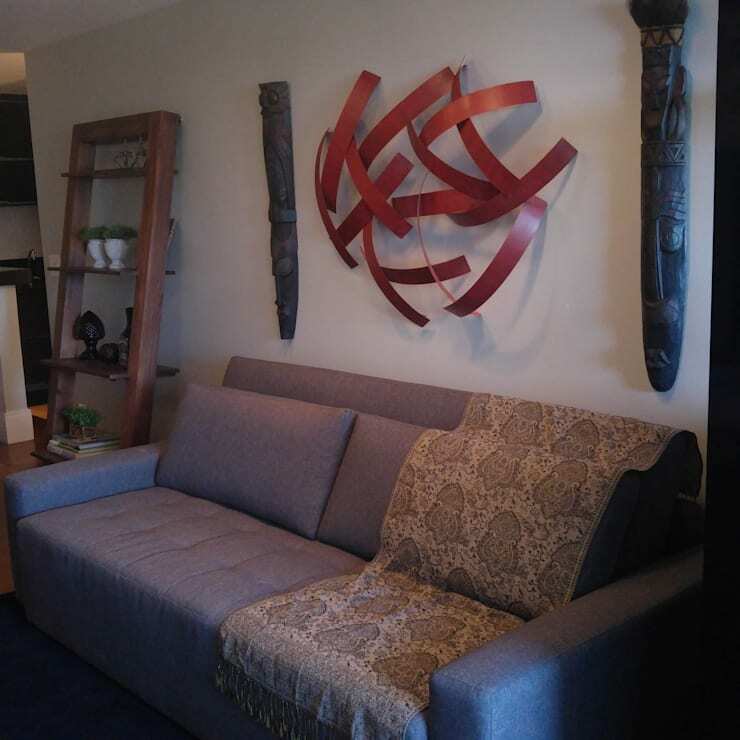 To lift your little living room out of the realm of the mediocre, you can add a unique piece of art or something of your own making. 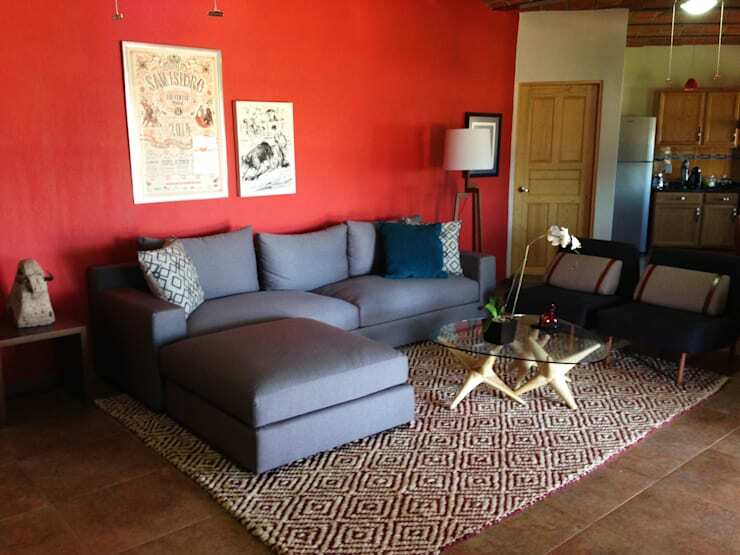 Accommodate guests and save space by incorporating a sleeper couch or similar multi-purpose furniture items. 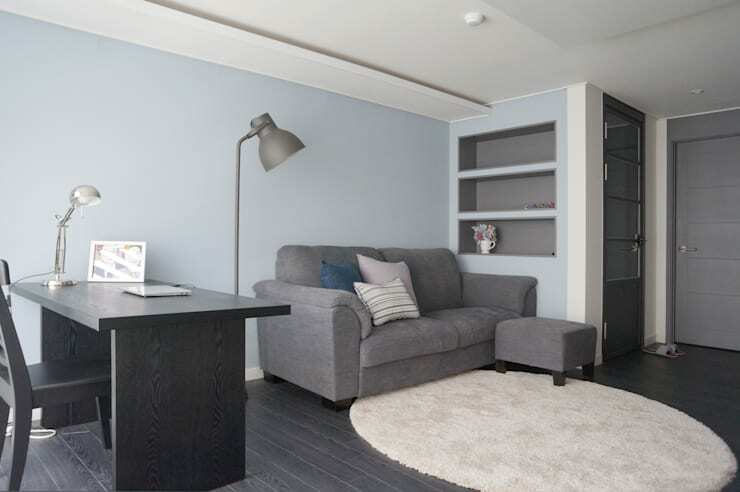 Simple furniture in neutral colours will make the most out of a narrow room. 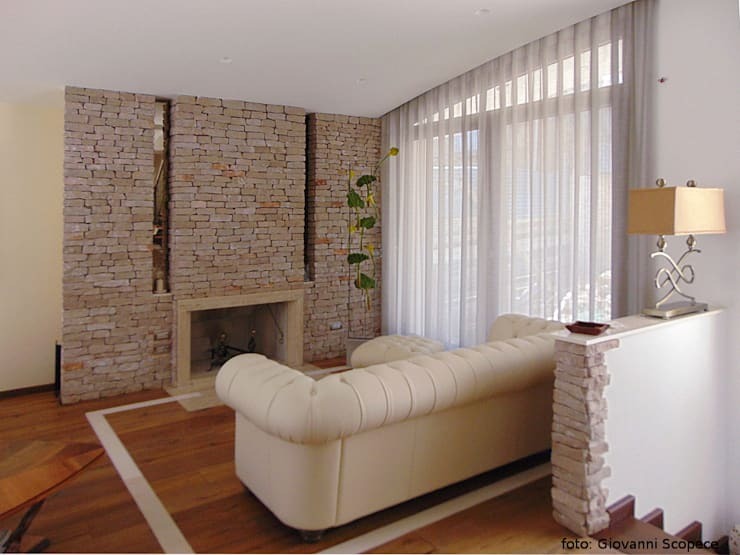 A stone- or brick wall will lend a warm atmosphere to the room. 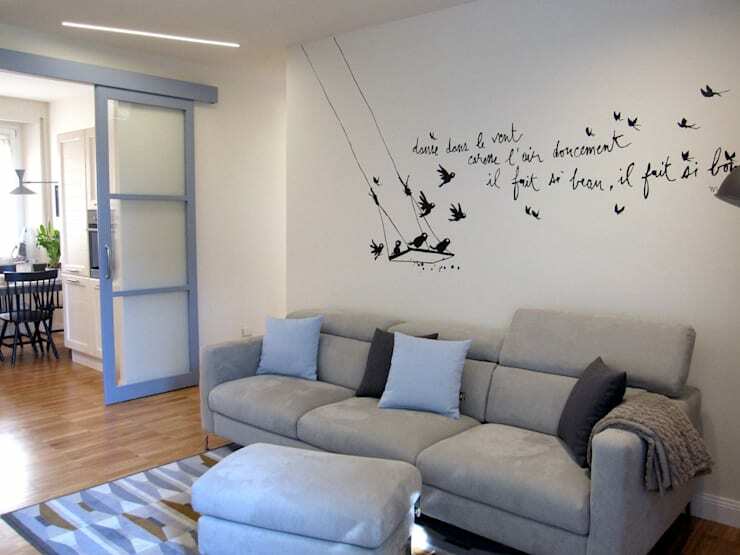 Small, decorative details, such as wall art, will change the shape of the room. 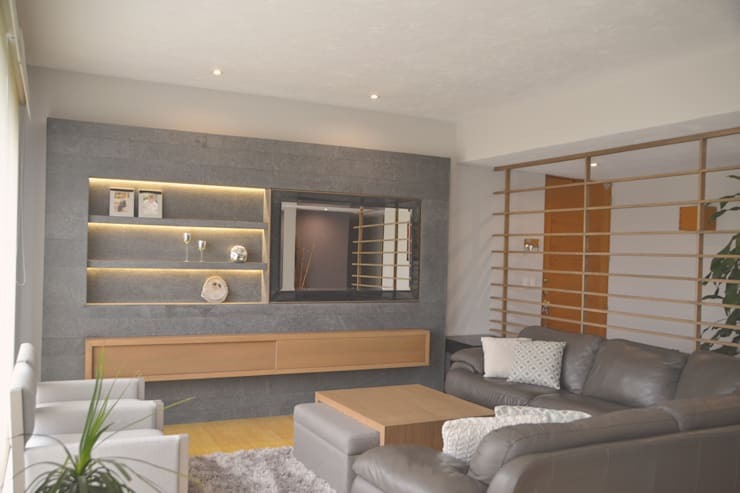 Whether natural or electric, light is extremely important in any room, and an effective lighting scheme will make your living room feel more spacious and comfortable. Built-in shelves is a small solution that can be applied to save space. 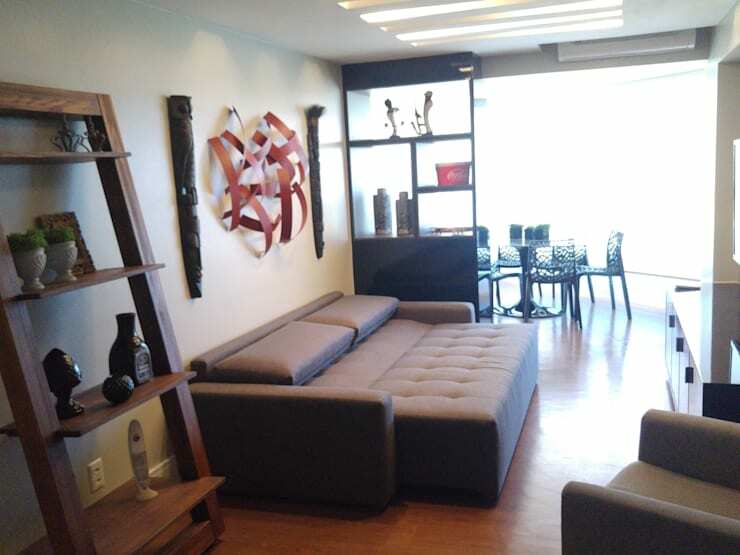 Furniture placed parallel to the walls will allow for more free movement within the room. This option will allow transparency and movement of light through the room, whilst having the option of privacy. 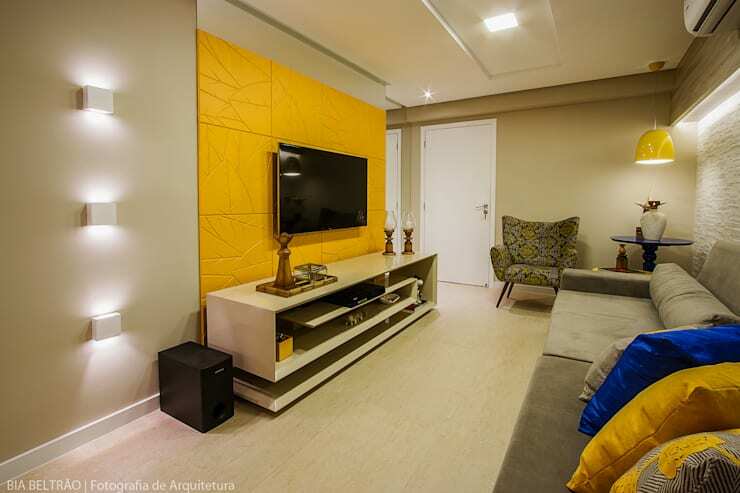 Sometimes a bright colour can be good for a small space, especially when it is in a solid element, and the rest of the colours and components in the room is relatively neutral. 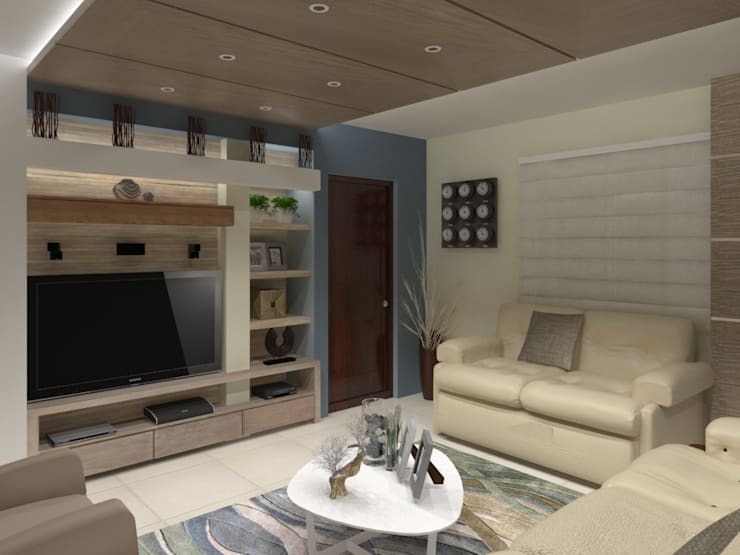 This layout of the living room will allow for maximum functionality in a small room. A three-dimensional pattern on wallpaper will add depth and rhythm to a room. 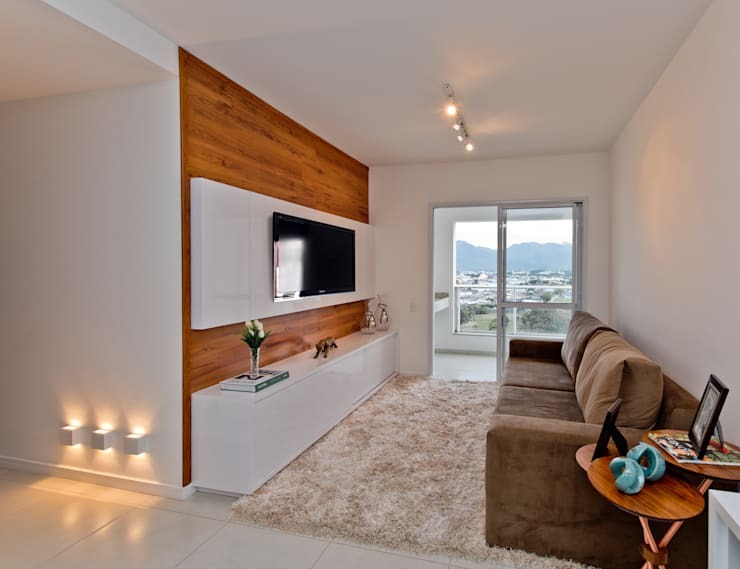 Wooden touches lend elegance and warmth to a room. As already mentioned, natural elements such as wood and stone will lend warmth to a room and increase the sense of space. Imitation elements will work just as well, it's the thought that counts! 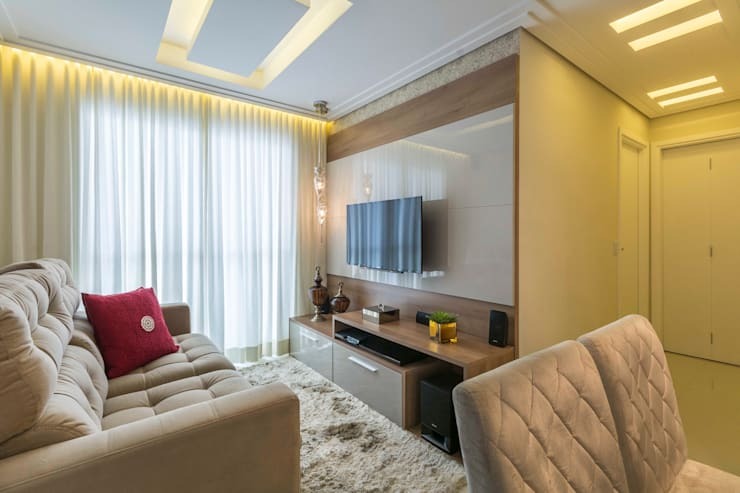 Any one of these ideas will make the most out of your small living room, and if it inspires you to relook the other rooms in your home as well, you may as well start with your small kitchen. Which of these examples would suit your own home?